Features unique artwork by David Penfound. 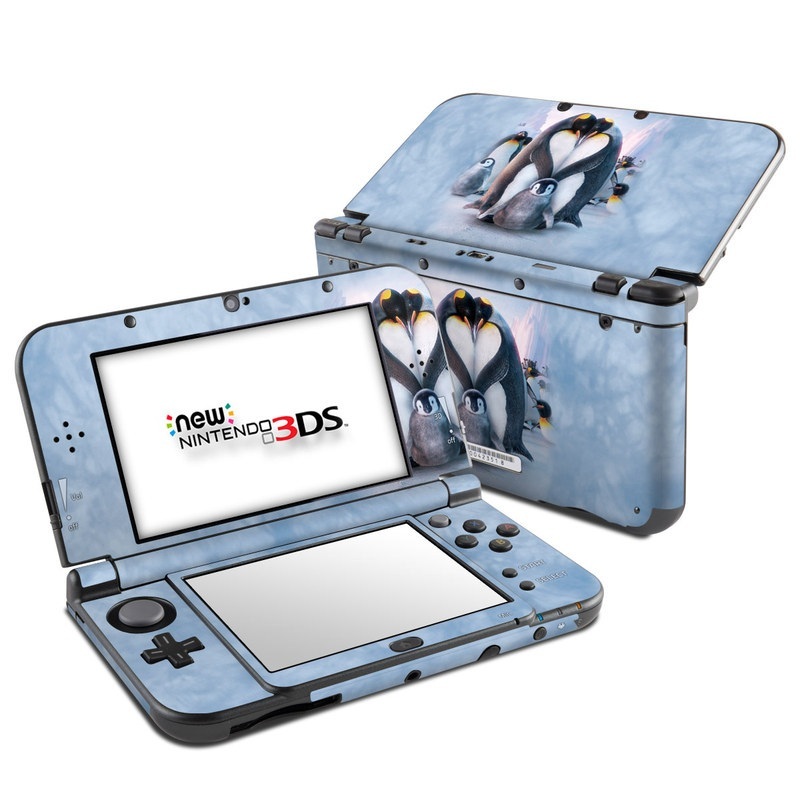 Remember, we offer over 1000 pieces of art as skins for your Nintendo 3DS LL. OMG I got my skins fast! Now I can't wait till the New 3DS XL come out next month! ?? The Decal came fast in about a week, it is great quality and i love it. its a little tricky to put on but in the end its all worth it. It fits my new 3ds xl like a charm! I love the design.